Juniper Village at Lamar is home to approximately 60 residents and is a long-term care community dedicated to providing the finest quality personal services and exceptional care to foster healthy and independent lives for its residents. Encouraging and respecting each person’s choices, the staff at Juniper Village deliver care with a holistic health care approach. 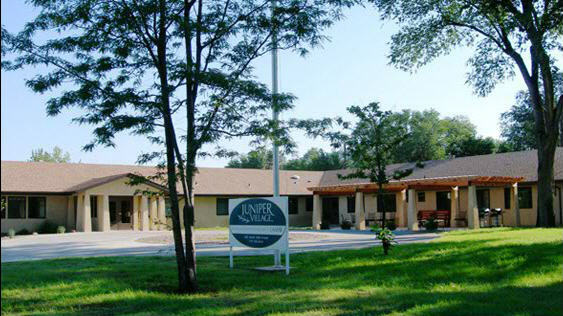 Located in Lamar, the county seat, Juniper Village at Lamar is a hometown facility providing care close to friends, family and religious activities. Featuring a friendly, personal atmosphere, the community’s location in a quiet, residential neighborhood gives the feeling of home. Residents are encouraged to decorate their own rooms to reflect their own personal style. Cozy rooms feature semi-private baths; private rooms are also available.